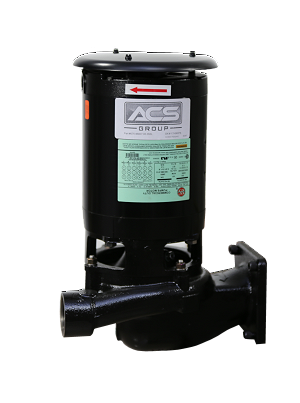 The Sterlco K-Series 2' NPSH Pump is designed to pump hot condensate up to 212 degrees Fahrenheit. 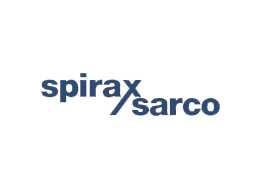 Stainless Steel construction on the impeller and inducer lengthens the life of the pump and offers supreme corrosion resistance. 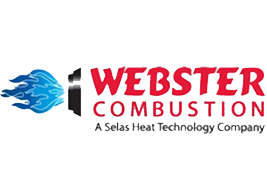 Engineered to fit Sterlco boiler feed and condensate units or competitive models. Simple yet efficient design requires minimum maintenance. Heavy Duty construction assures long valve life. 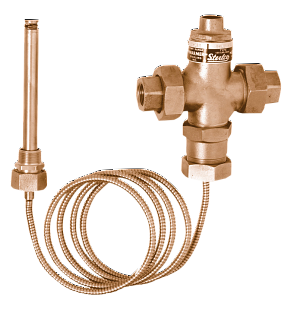 Valves are temperature actuated, self-powered, fully balanced, and applicable to heating or cooling processes using water, oil, steam or other fluids. 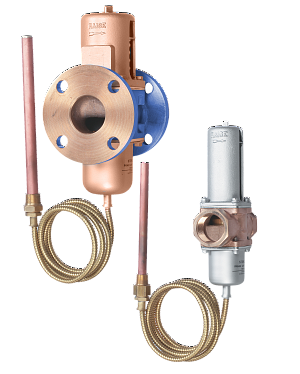 This thermostatic cooling control valve has everything you need for reliable temperature control. The Sterlco 56-T Series Temperature Actuated Water Regulating Valve evenly regulates cooling water and other fluids in the most rugged applications. 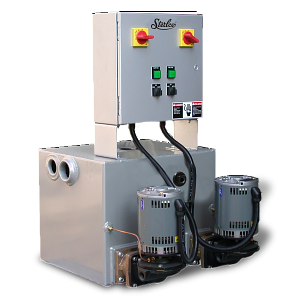 It is ideal for hydraulic power packaged equipment, hydraulic presses, or wherever reliable performance is required. 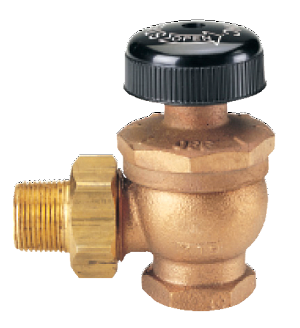 Sterlco Radiator Valves feature practical, simple styling for your steam or hot water heating systems. The solid, rugged construction assures long serviceable life. Available in several different body patterns, these valves provide flexibility to meet the needs of your application. Available in Stainless Steel or Cast Iron. 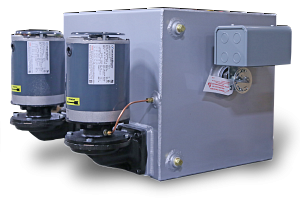 3450 RPM motors assure maximum efficiency while maintaining minimum motor horsepower. Available in a wide range of sizes, these U.S. made pumps have just the right accessories and options to meet your unique needs. What’s more, a nationwide network of stocking distributors means fast, easy, year-round access to pumps and replacement parts. Available in Stainless Steel or Cast Iron.